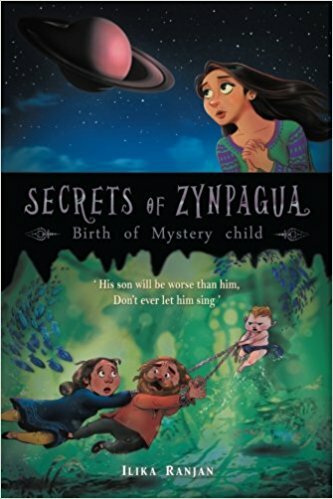 Secrets of Zynpagua: Birth of Mystery Child – This is the third book in the Secrets of Zynpagua series which is written by Ilika Ranjan. We have covered the first book and the second book in the August and September newsletters. 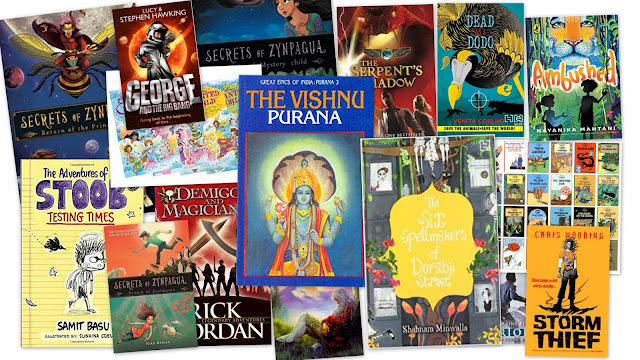 At the end of the second book, the mermaid kidnaps Radhika and takes her to the Pacific Ocean where she gets the demon planets to bless her unborn son. She and Radhika are taken in by a colony of old people who live in the sea. Her son was very powerful because even though he was not born he could speak and sing. Whenever he sang he would cause a lot of pressure on the eardrums of the others and their ears would start to bleed. Meanwhile, back at Zynpagua everyone was worried. They sent many people to search for Radhika but she was not to be found. They also had got to know that Pajaro - Leo’s mother was alive and she would be crucial in saving the people from the mermaid’s son. The book then talks about how Leo, Anika, Vivian and Lady Carol try finding Pajaro. They face many hurdles and get many clues and at last they find Radhika. By then the mermaid’s son had been born and he had started liking Radhika and wanted to marry her but was thwarted by Fredrick. They escape from the mermaid’s son and learn from Venus that Radhika would be the one who would be able to defeat him. The book ends with a prophecy. 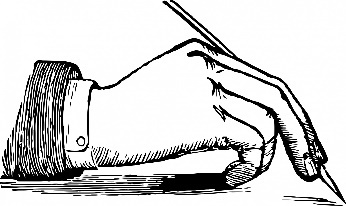 The story will be continued in the fourth book The Serpent’s Shadow’. 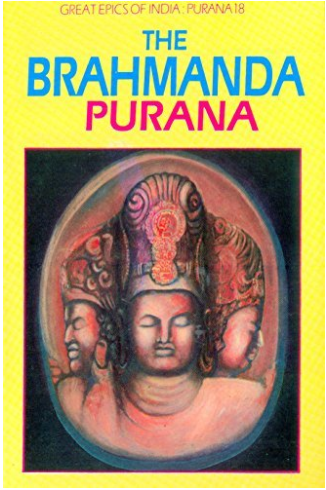 This is the eleventh Purana that I am reviewing which you can probably guess is the Brahmanda Purana. The Brahmanda Purana comes at the last, in the eighteenth position in the list of Mahapuranas. It is a rajasik Purana, a purana that glorifies Brahma. It is not too long or too short. It is medium-sized in length with eighteen thousand shlokas. These eighteen thousand shlokas are divided into 3 parts, purva bhaga, madhyama bhaga and uttara bhaga. These 3 sections are further divided into chapters. There are a total of seventy-one chapters. 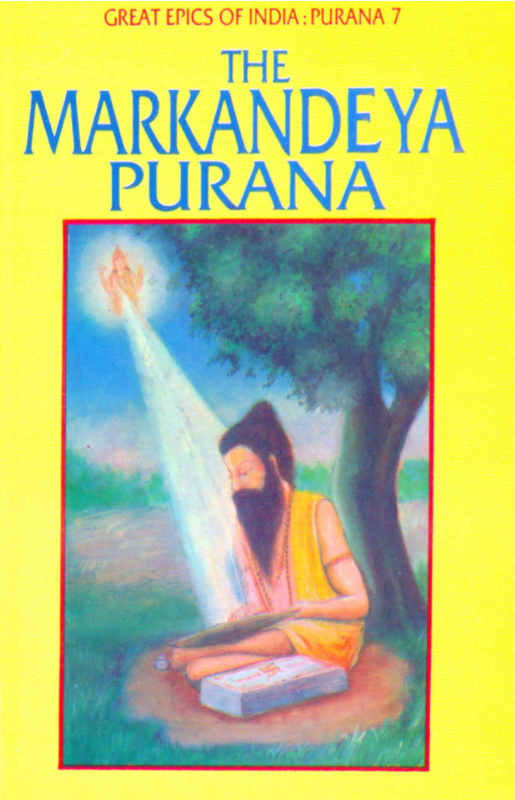 This Purana was originally recited by Vayu the wind god on the insistence of some sages in the namisharanya forest after a yagna. We’re done with the introduction so let us now go into the review.